When we say “full range painting services,” we really mean it. 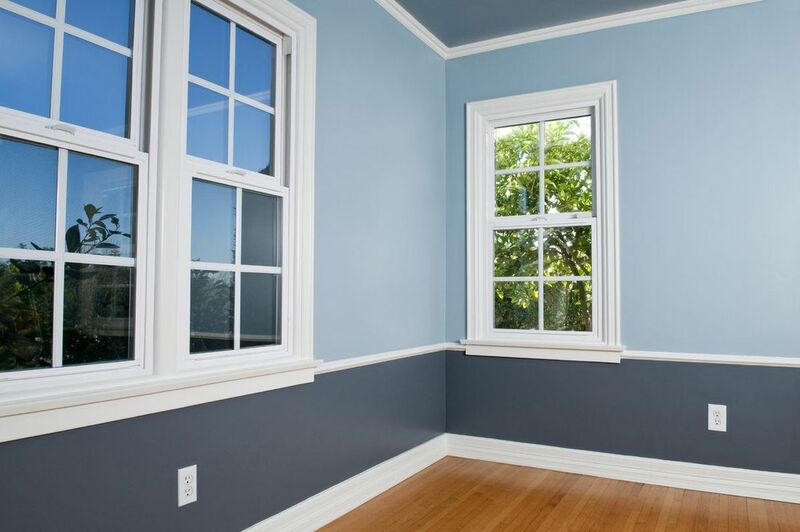 We offer a wide range of painting services. Our experienced crews are up-to-date on the latest products and techniques and can achieve any look or color you can imagine. We strive for our customers to have the best painting experience they have ever had, and guarantee all work inside and out. We will arrive on time, keep the work area neat and tidy, and work in a way that minimizes disruption to your home. Contact us today to request your free estimate. We are the experts in interior & exterior painting services in Austin! From estimate to completion, we take care to execute each project professionally and with as little convenience possible to our valued customers. Does your house have the curb appeal that it once had? Let us help! We can get rid of that peeling paint and faded color. We will restore your house to look better than the day you moved in. Most people think of “Green” paints as having low VOC (Volatile Organic Compounds) emission levels, but there are several other important distinctions and benefits that separate today’s Sherwin Williams GREEN paints from products that were available just a few years ago. If you live in Central Texas and are looking for expert and professional house painters, call us today! We service a wide area of Central Texas from Georgetown in the north, Hays County in the south, and to Johnson City in the West. Are you ready to restore your home's beauty? Call Austin’s professional house painters today at 512-222-5190 to get a free quote! Austin Home Painting is licensed and insured, a quality not all home painters in the Austin area have. Painting experts to make sure your home’s paint continues to look great well into the future. Our experienced crews are up-to-date on the latest products and techniques and can achieve any look or color you can imagine. We have also partnered with Sherwin Williams and use their high-quality products. Our eco-friendly paints are suitable for interior or exterior wall surfaces. With premium performance and environmentally-friendly benefits, our Green Painting service is a deal you cannot miss. 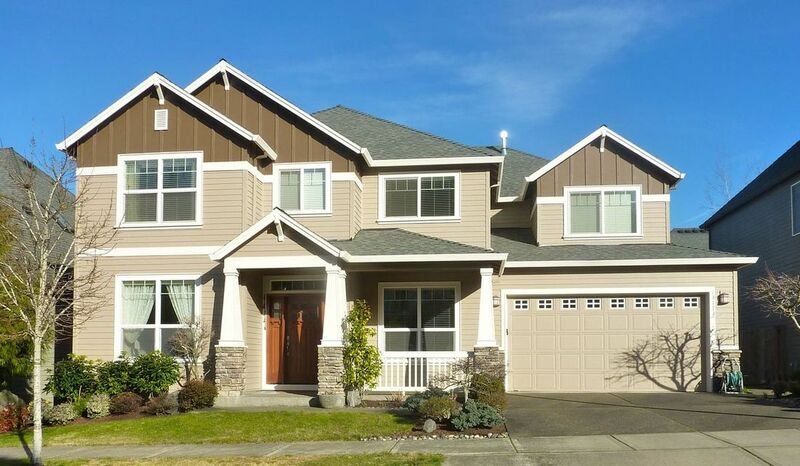 From estimate to completion, we are dedicated to executing each home painting project smoothly, professionally and with as little inconvenience to our valued customers as possible. Whether it’s an exterior or interior house painting project, we can do it! We provide home painting services to the Austin area, including Round Rock, Dripping Springs, Cedar Park, Lakeway, and more. Contact us today! Pro-Service has provided superior home improvements in the greater Austin area since 1994. We are a part of the referral network of the Better Business Bureau and a licensed contractor with The Texas Residential Construction Commission (TRCC #45413). Pro-Service is also a certified lead based paint firm licensed by the EPA. We work honestly, ethically and extend a caring and personal approach to our valued customers. We have built an extensive referral-based business by consistently conforming to this value-driven approach. Austin Home Painting employs courteous, uniformed, professional crews that are talented craftsmen in all aspects of painting, drywall, carpentry and remodeling. We work hard to deliver professional and high-quality home painting services – at an affordable price!